Andrew is a third-year student who joined Delta Sigma Pi his second year fall quarter of college. 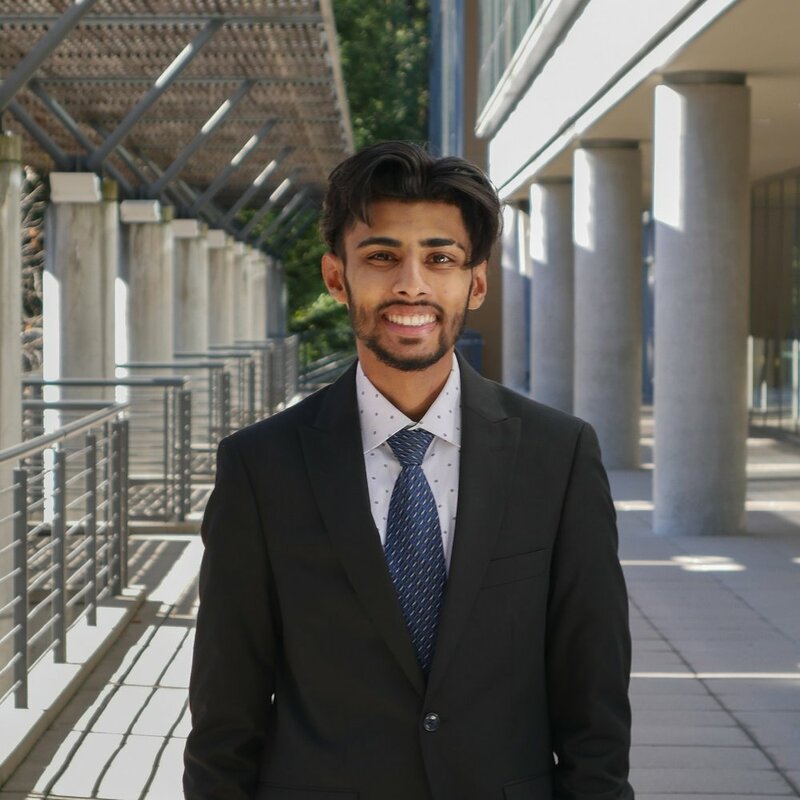 In the past year, he has worked as a student brand ambassador for a startup called Stache and as a wealth management intern at Chamberlain Financial Planning. Through this, he realized his passion for providing products and/or services that best serve the people within the community. His motivation for providing the commercial world with better products and services stems from his belief of the quote “He who serves best profits most”. Born and raised in Daily City, Kasey is an outdoor enthusiast. Whether it is hiking, enjoying scenic views, or simply playing sports with friends, she loves every second. Ever since she joined Delta Sigma Pi, she has been given opportunities in developing her professional career and making life long friendships. After college, she wants to find a profession in Management or Finance in the Bay Area. Alexander was born and raised in San Mateo, California. He grew up playing soccer and his favorite teams are FC Barcelona and Borussia Dortmund. 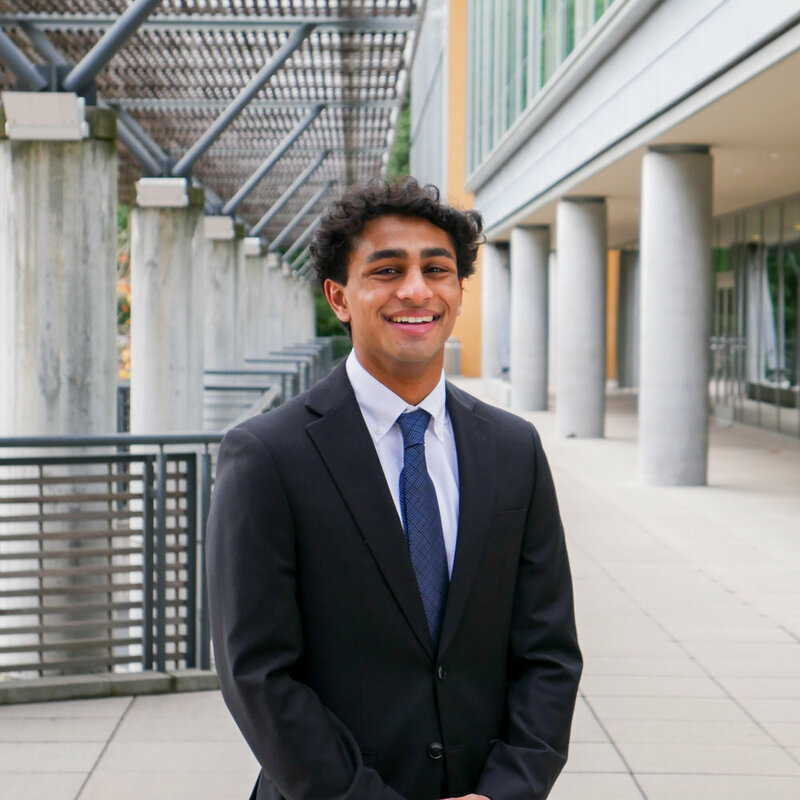 He was a member of a competitive Bollywood dance team for his first two years at UCSC. Last summer he interned at KPMG in their audit service line and will be returning to work full time after graduation. Originally from Monterey, California, Dalanna enjoys watching anime, going to concerts, and going out to eat with her friends and family. 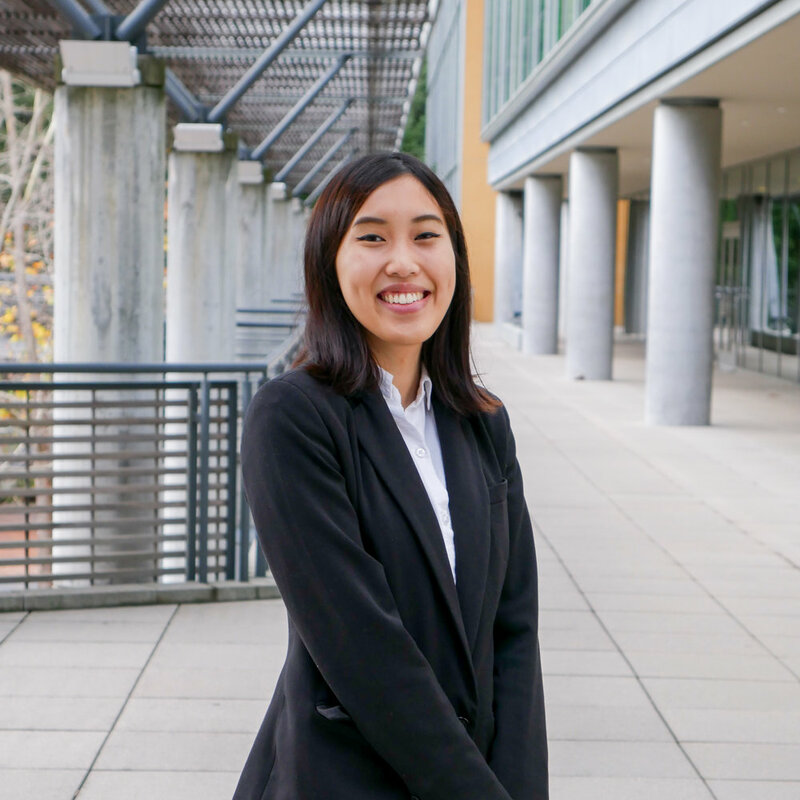 She originally joined Delta Sigma Pi as a first year to develop herself professionally, but along with that, she ended up making life-long friendships and bonds with her fellow brothers. In the future, she hopes to become a CPA at one of the Big Four and eventually run her own firm. 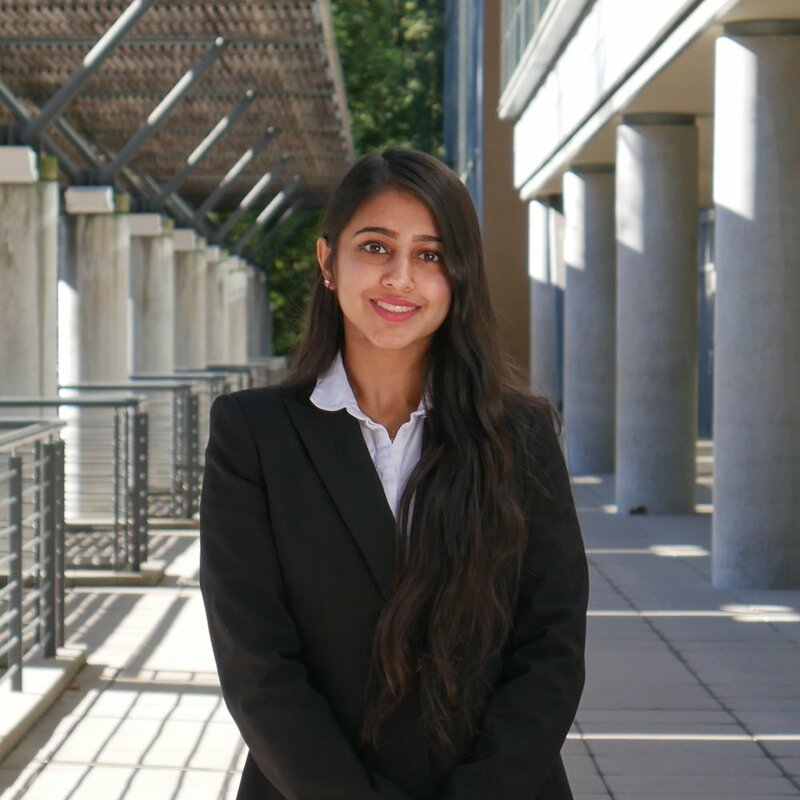 Rani joined Delta Sigma Pi at the beginning of her sophomore year and it has been the most memorable part of her college experience so far, as she has gotten the chance to meet like-minded people while developing herself professionally. She was born and raised in Cupertino and she values spending time with friends and family, trying new food and boba, shopping, going to concerts, and watching sunsets at the beach. As VP Finance, Rani oversees the chapter’s budget and leads efforts to raise money for the chapter. Martin lived in Southern California for the most part of his life until he got to UC Santa Cruz. He joined Delta Sigma Pi during his second year of college to improve his professional life. During his free time, he likes to play video games, go to the gym and modify his car. In the future, Martin hopes to seek a job back in Southern California as a Product Manager. 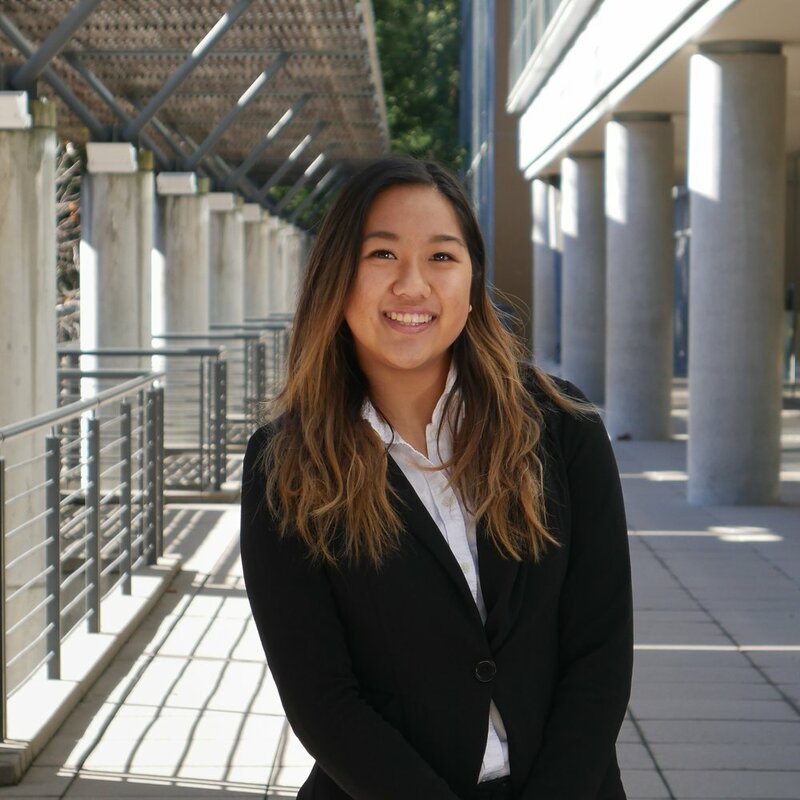 From San Lorenzo, California, Christine is a junior who aspires to become an accountant at one of the Big Four firms. She enjoys going on food adventures, reading, and binge-watching TV shows. During her spare time, she volunteers in her local community by helping people file tax returns. Born and raised in San Jose, Monique enjoys trying new foods, doing DIYs, playing video games, and watching movies. Joining Delta Sigma Pi last year has helped her develop professionally and find a group of like-minded individuals that have become a second family to her. In the future, she wishes to stay in the Bay Area with a job in either marketing or management. As VP of Scholarship and Awards, she seeks out scholarship opportunities for brothers and recognizes and promotes academic achievements within the chapter. From San Diego, California, Acali enjoys playing video games, engaging in outdoor activities, and spending time with his friends. He joined Delta Sigma Pi as a second year to surround himself with like-minded individuals interested in business and create friendships with his brothers. In the future, he hopes to find opportunities in the field of marketing and advertising. From Piedmont, California, Camila enjoys trying new things, watching Netflix, going to concerts, and eating good foods with family and friends. She chose to join Delta Sigma Pi to develop her professional skills, and along the way found lifelong friends that she can always count on. In the future, she hopes to stay in the Bay Area and find a position in the field of Marketing or Management. Coming from Fremont, California, Chris is a recent transfer. He originally joined Delta Sigma Pi to find a group of like-minded friends and continue to develop his professional skills. During his free time he enjoys lifting, playing water polo, and discovering new music. As VP of Professional Activities, Chris organizes events such as tours and workshops to develop professional skills of brothers. From Yuba City, California, Navjot is a major car enthusiast. He also enjoys playing soccer, spending time with friends and photography. In the future, Navjot hopes to have a career in Project Management. As VP External Affairs, he maintains the chapter's websites, social media outlets & photographs various chapter events.